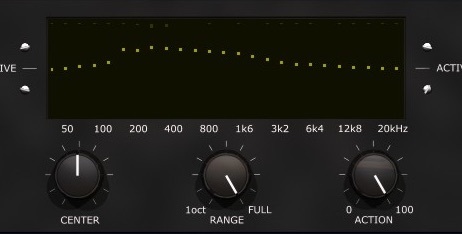 DComp – A model of a classic Guitar compressor. TwinR Guitar Amplifier – From clean to overdriven, the classic one. C2 Chorus – A model of one of the most famous chorus units. MissTress – Classic Flanger pedal for Guitar, Bass and a lot of sources. "I want to say that the STA(-limit) is incredible !!!" "Got it (STA-limit), now is on every mix!" "(SoundBrigade) A brilliant solution to all sorts of sonic problems, this is a must-have engineering and sound design utility at a great price (Computer Music on musicradar.com)"
"There's nothing you can't do better with a Vastaso, if well programmed"
"(DDD) just sounds so 'right'!"